Utah state attorneys argued in court that the state’s decision to defund Planned Parenthood is not unconstitutional, and is in fact allowed under contracts with the abortion giant. In August, Governor Gary Herbert moved to cut off more than $200,000 in federal money that the state passed on to local Planned Parenthood facilities. In doing so, Utah became the fifth state to distance itself from the unscrupulous organization, following the release of undercover videos released by the Center for Medical Progress which revealed high ranking Planned Parenthood officials haggling over prices for fetal body parts. In September, Planned Parenthood sued Gov. Herbert, arguing his move to defund the organization was unconstitutional and based on unproven allegations regarding the sale of human tissue. A judge ruled that the money should keep flowing to Planned Parenthood, but that was a temporary order which expires today. Planned Parenthood is seeking to extend that order. Planned Parenthood argues that cutting off funding will leave thousands at risk, without access to health care. This argument has been proven false time and time again, as across the nation, there are over 13,500 clinics providing comprehensive health care for women – including several in Utah – as opposed to only 665 Planned Parenthood facilities nationwide. None of the Planned Parenthood facilities offer mammograms. 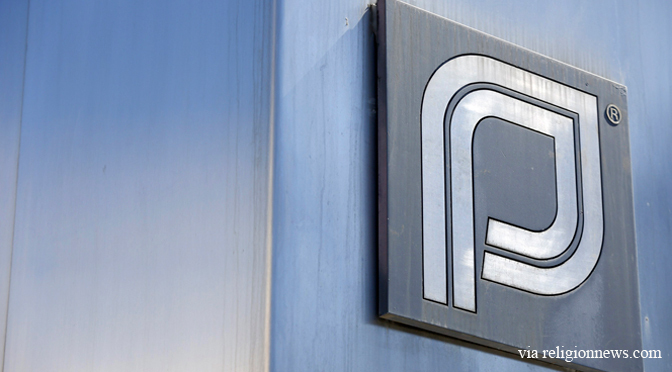 Utah has decided to keep the money flowing to Planned Parenthood through the end of the year. But if the state wins its battle in court, Utah will have the option to cut off the money earlier.